Morning friends! 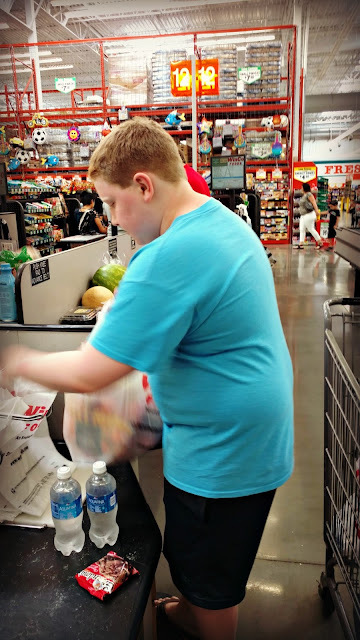 Last night I got all my grocery hauls and menu plans for June uploaded and edited, so over the next few weeks you will get to see what we bought, what we ate, and how we saved in the month of June. I hope that it provides a little bit of encouragement for you in your own grocery shopping and money saving journey. I've also included a price breakdown below for you, so you can see what the prices are in the Vegas area. For this particular haul, we planned our weekly trip to Winco. For those of you that don't know, we have switched to weekly shopping as we gear up for our move out of state come early August. Our freezer chest is prepped and ready for the move, so I am only dealing with my fridge/freezer combo. We are still trying to use stuff up in our pantry and have made quite a dent in our food storage, which is helping save us money as well each week. 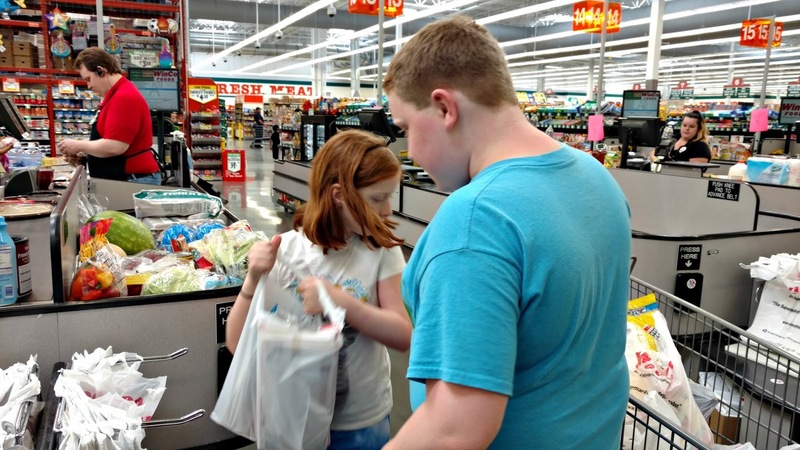 At Winco you bag your own groceries, so I had my two red heads with me to help with that. I am so thankful for their help. It has really been a HUGE blessing as my pregnant belly gets larger. While shopping, we were able to take advantage of some great savings. One of the best deals we saw was for eggs. 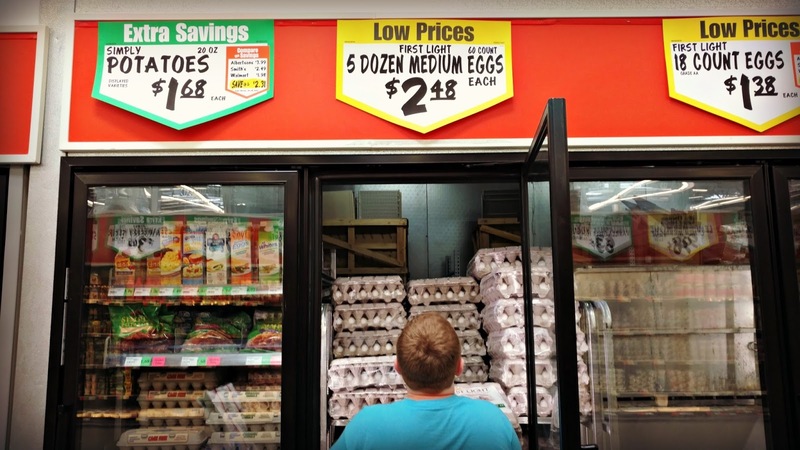 5 dozen eggs for under $3 friends. I couldn't believe it! I had to resist the temptation to stock up, as we have no where to put any extra stock right now. I did share this on instagram though and it seems like quite a few of you were able to go and take advantage of that deal. Our monthly grocery budget is $600. I have broken that down into four weeks, which means our weekly grocery budget is $150. Anything leftover at the end of the week rolls over to the following week. Any money left over at the end of the month goes into savings. This is money that we are then putting towards our move and restocking of food storage once we are settled in our new place. This week at Winco we spent $152.84. Our weekly budget is $150 as well. This week we have extra from roll over. ($200 total). I only spent $128!! Yay! So today I am going to stock up on chicken legs that are 77 cents/lb and maybe check Goodwill for play jeans for the kiddos who forever have holes in the knees of their pants. Good luck and many blessings in your pregnancy. God is so good!